The homeless people in Central California need clean drinking water and need to know Jesus. 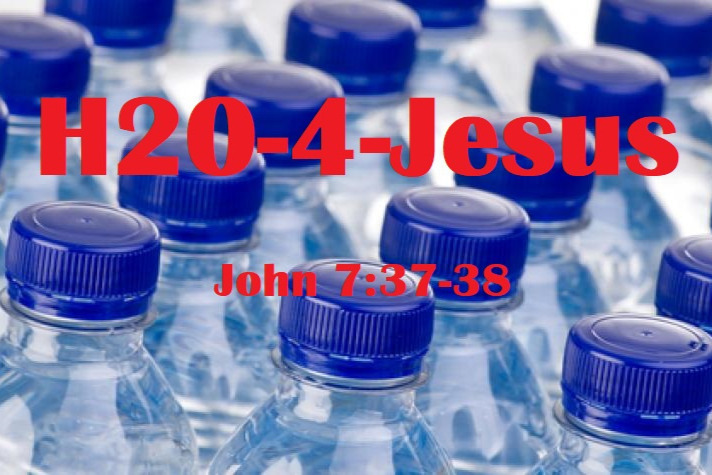 We want to share Jesus with others as we hand them free bottles of bottled water. Jesus said, "If anyone thirsts, let him come to me and drink. Whoever believes in me, as the Scripture has said, ‘Out of his heart will flow rivers of living water'” (John 7:37-38). We have a team of people willing to hand out water to the homeless. Please consider donating to H20-4-Jesus to help fund this ongoing ministry.